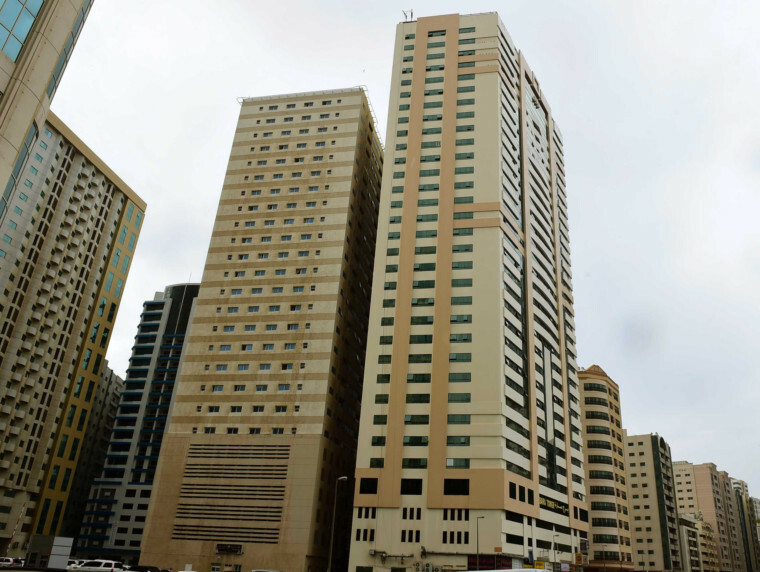 Sharjah: A grandfather has blamed online video games for his grandson’s death after the latter fell 15 floors from a tower block in Sharjah on Wednesday in an apparent suicide attempt. 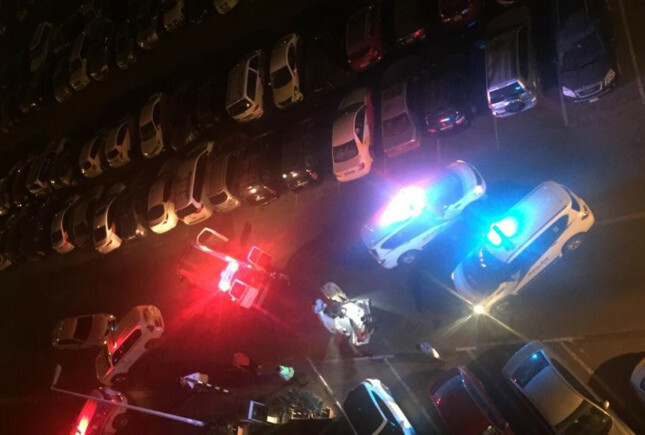 According to a family member, the 14-year-old boy, who was a grade nine student at a school in his native Ukraine, had only just arrived in the UAE on Tuesday to visit his grandparents who live in Sara Tower in Al Majaz 3, overlooking Buhairah Corniche, from which the boy fell. The boy’s parents were divorced with the mother living in the Ukraine and the father teaching at a university in Madinah in Saudi Arabia. The boy’s grandfather told Gulf News that he had noticed a difference in his grandson’s attitude and behaviour of late, and blamed that on online video games, which had made the boy depressed, causing him to isolate himself from others. The grandfather said that he had joked and chatted with his grandson until 10.30pm on Tuesday night, and both had made plans to wake up early and visit the local mosque for the 5am prayers on Wednesday morning. However, the police control room in Sharjah were alerted to an apparent suicide at 3.45am on Wednesday morning. Police sources confirmed that the 14-year-old boy had plunged to his death while his relatives were asleep, and that there were no suspicious circumstances after a team of forensic experts ruled out foul play. Medical sources said that the body was transferred to hospital at 6am and later moved to a forensic laboratory. The boy had died from the impact of the fall and had multiple injuries to his arms and face. It appeared that the boy had planned his suicide as he left a message on the wall before he fell. He had also travelled to the UAE the day before with no change of clothes in his suitcase. Despite the grandfather linking his grandson’s death to the use of online video games, police are yet to confirm or deny this. “We are waiting for his brother to reach the country to find out which types of games he was playing,” the grandfather told Gulf News. “His family members are shocked at his death,” he added. The boy was described as polite and religious having memorised parts of the Holy Quran, however his grandfather noted a change in him since he started playing online games. Witnesses reported waking up at around 5am to the sound of emergency vehicles outside their building. “A horrifying sight greeted me as I looked down to the street from my bedroom window,” said an Indian expat living on the fifth floor. “Lying facedown and motionless on the road was a child. Several policemen and paramedics swarmed the scene. At first I thought he had been run over by a car. Who would have thought he had jumped to his death from my own building,” the resident added. An Arab man, who found out about the tragedy when he was going to offer morning prayers at a nearby mosque, said he was numb with disbelief. 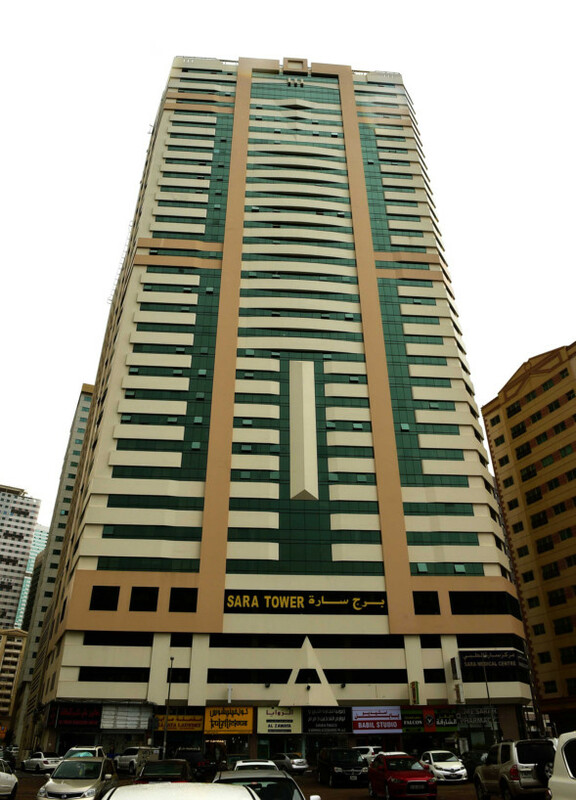 All apartments in Sara Tower have vertical opening windows with no balconies, so it appears the boy may have broken the window before falling.